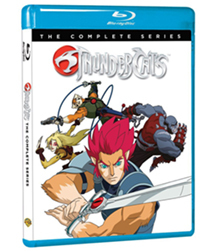 The full season 1 of the ThunderCats (2011) series in 1080p Blu-Ray has just gone up for pre-orders. There is no mention of any special content or added features but we’ve e-mailed Warner Brothers to get confirmation. You can go here to pre-order on Amazon using our affiliate link for a 30% discount. Here is the official summary of the DVD description: The ThunderCats are back! 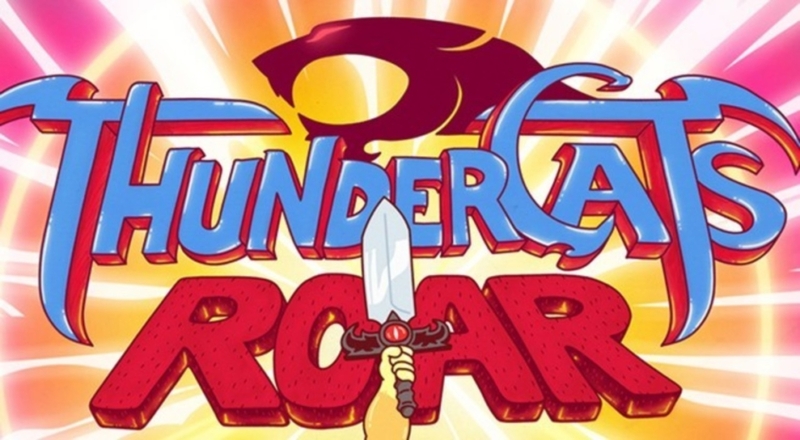 A generation after becoming beloved animation icons, the mighty survivors of Thundera returned for a bold, new re-imagining that mixed the best of the past with the boldness of the new. After the destruction of the cat civilization of Thundera by the evil Mumm-Ra, young Prince Lion-O leads a small band of survivors to safety. 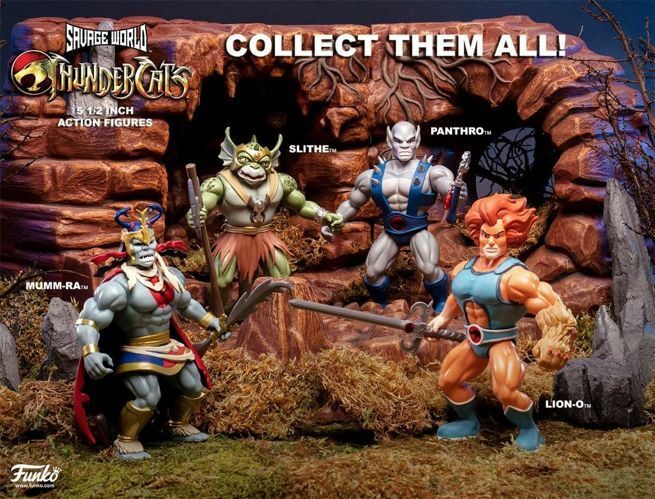 As the threats of Mumm-Ra ring in their ears, these determined cats know what they must do: find the Book of Omens. 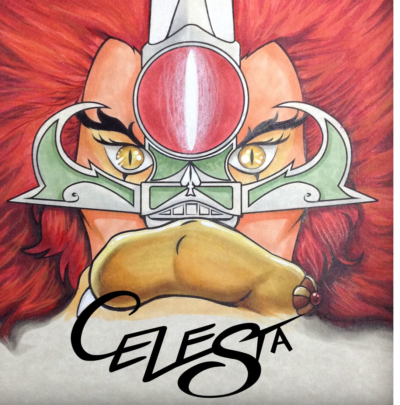 Using his powerful Sword of Omens, Lion-O guides his friends, facing vicious foes and making fantastic new allies while racing towards a showdown with Mumm-Ra. Now all 26 episodes are available in “sight beyond sight” 1080p HD on Blu-ray Disc as they were meant to be seen. So get ready to rip into the action with Lion-O, Tygra, Panthro, Snarf, Cheetara, Wily Kit, Wily Kat and hear the battle cry of “ThunderCats Ho!” once again, for the very first time!